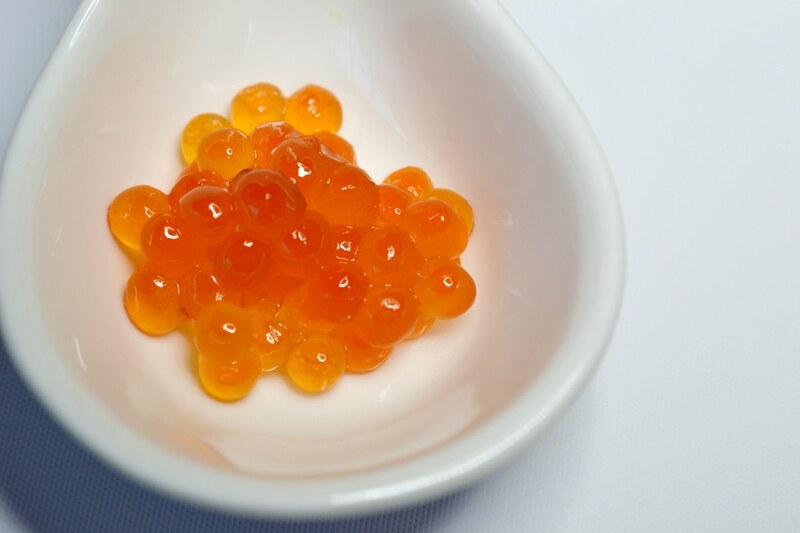 A very flavorful, bright red Caviar. 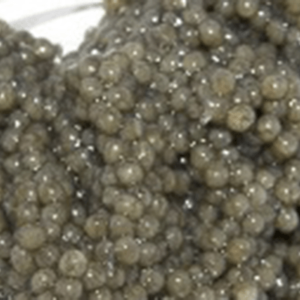 Egg size i s the largest of all Caviars. 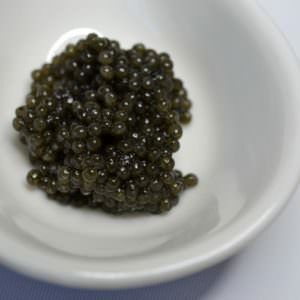 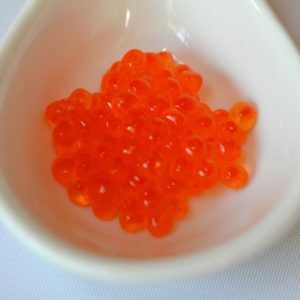 This Caviar is one of the most popular Caviars because the flavor is milder with the delicious salmon flavor more familiar to the American pallet. 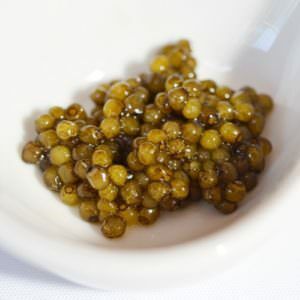 Also has a distinctive “pop” when consumed.